Spot admission for Btech and Marine Engineering on 29/07/2016. Read for more. 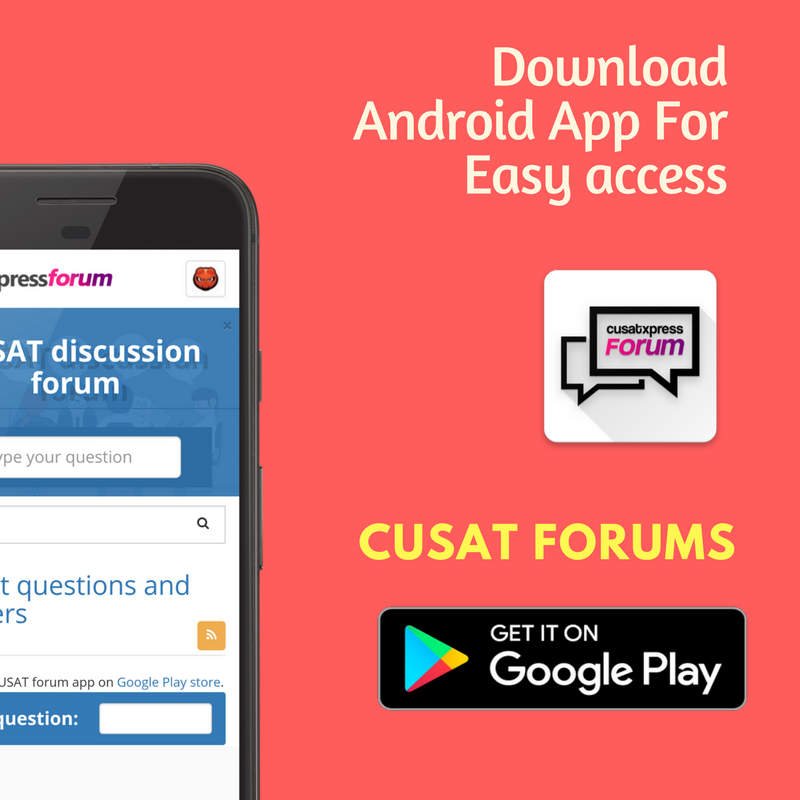 sir could you please tell me about electronic branch in cusat 2016 and its placement? Sir,My cusat cat 2016 rank is 10477 general and 1467 in msm. What are my possible available courses and in which campus.